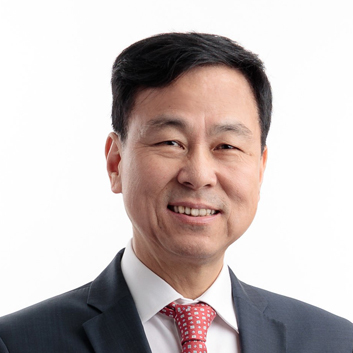 Dr. Feng Lu is currently Professor of Economics at the National School of Development (NSD) at Peking University, China, where he teaches courses in Macroeconomics, Principles of Economics, and Managerial Economics. He once served as former Deputy Dean of NSD. He has extensively studied issues related to China’s open macro-economy, including the exchange rate, external imbalance, capital return, food security and agricultural development. He has published more than 40 academic papers in both Chinese and English journals, 6 academic books and numerous magazine articles. Dr. Lu serves as an advisor and a member of expert groups for various government agencies in China – e.g. Ministry of Finance, Ministry of Human Resources and Social Security, and People’s Bank of China. Dr. Lu was the founding editor of “China Economic Journal”, the official English journal for China Center for Economic Research at Peking University.